Have your flight ever been delayed, cancelled or overbooked? 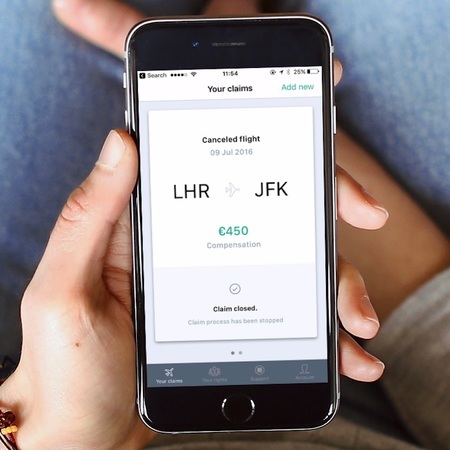 AirHelp is a beautiful iOS application that lets you check if your flight is eligible for compensation and guides you through the whole process of complaints. AirHelp allows you to upload all necessary documents and electronically sign the complaint so you don’t have to do anything else, the rest of the work will be done by AirHelp. The application will keep you updated via push notifications and if airline refuses to pay - don’t worry, AirHelp lawyers will take the case to the court.